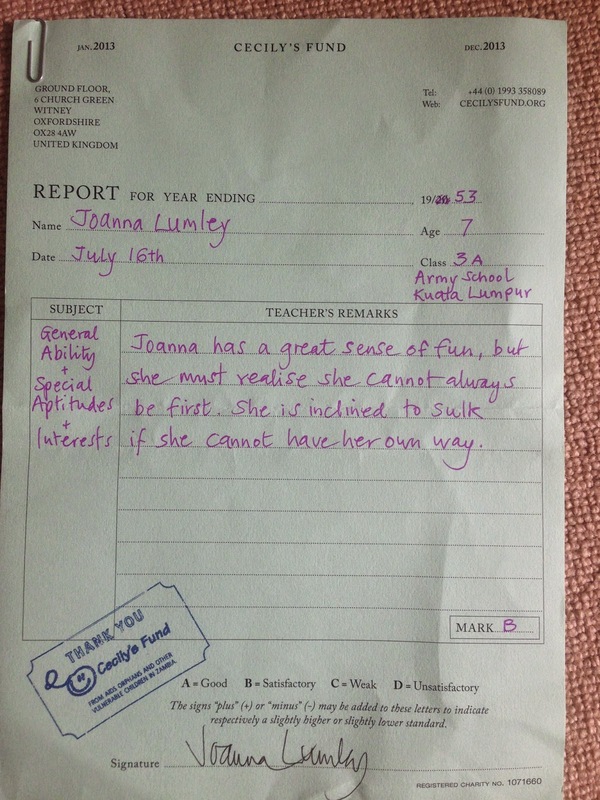 This is a school report belonging to Joanna Lumley, written by HERSELF. 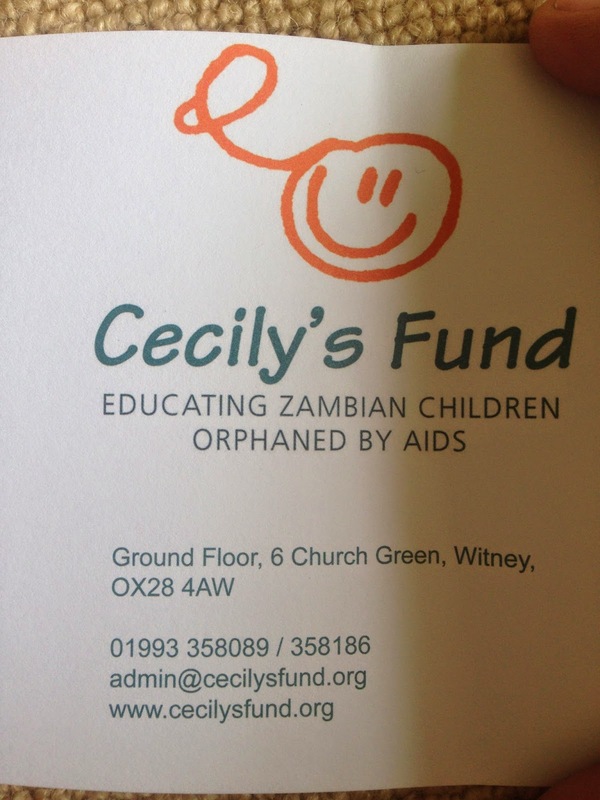 It was a fun charity auction in aid of Cecily's Fund, and I was the winning bidder. I wonder how much of the above is true?! I read about it in the Evening Standard.. 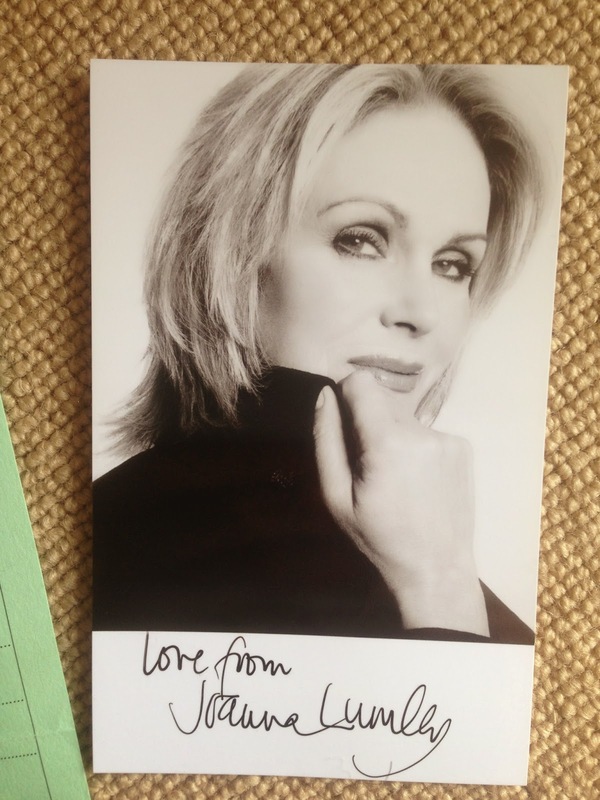 I have met Joanna Lumley before. She is one of the kindest, most lovely people ever... Do read more about her Garden Bridge project.